UNISON and Unite have been in talks with representatives of the Coventry City Council regarding their Workforce Reform Programme. At today’s meeting UNISON and Unite have requested that the discussions are paused because of the following concerns.  Throughout the meetings the authority seemed to be engaging in consultation rather than negotiation.  Issues regarding inequality and discrimination in the workplace have not been prioritised as part of the planned discussions even though they are fundamental to policy and procedure.  No evidence has been presented that the proposals will address the financial issues or the inequalities suggested as a reason for the changes.  The teaching trade unions have been marginalised by the timing of the discussions. UNISON and Unite are as committed as ever to fight inequalities in the workplace and to negotiate with the employer to protect the terms and conditions of our members. We await the employers’ response and will update you in due course. In the meantime if you have any concerns or comments please contact your respective trade union. 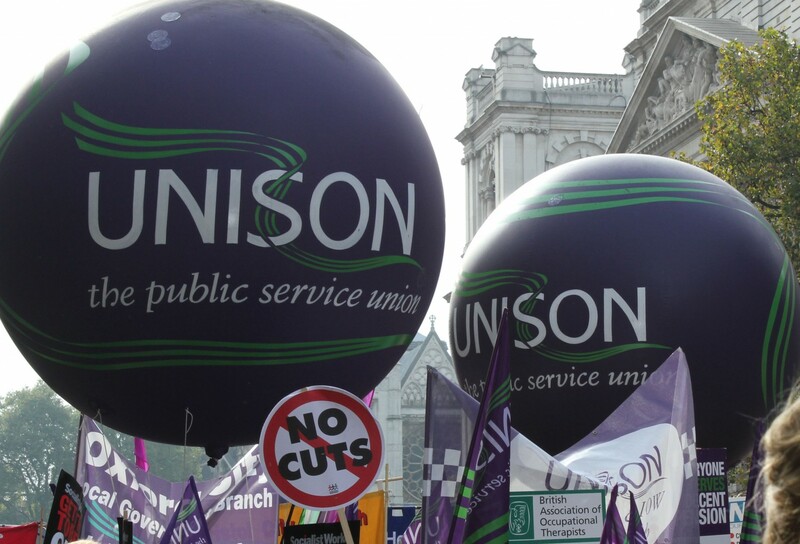 UNISON stewards and branch officers have been discussing what we know so far, and what sort of response will be needed to these sorts of proposals. We will communicate further updates in the future. As we get further details we will seek to meet with members to discuss the response to proposals.